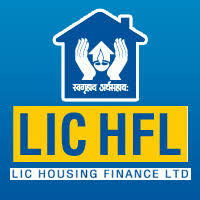 Admit Card, Call Letter, LIC, LIC Housing Finance Ltd.
LIC Housing Finance Asst & Asst Manager Online Exam Call Letter 2017 : Life Insurance Corporation (LIC) Housing Finance Limited has released exam call letter for the posts of Assistant & Assistant Manager. Online Examination will be held on 10 & 12-10-2017. More information please read below mention details carefully.